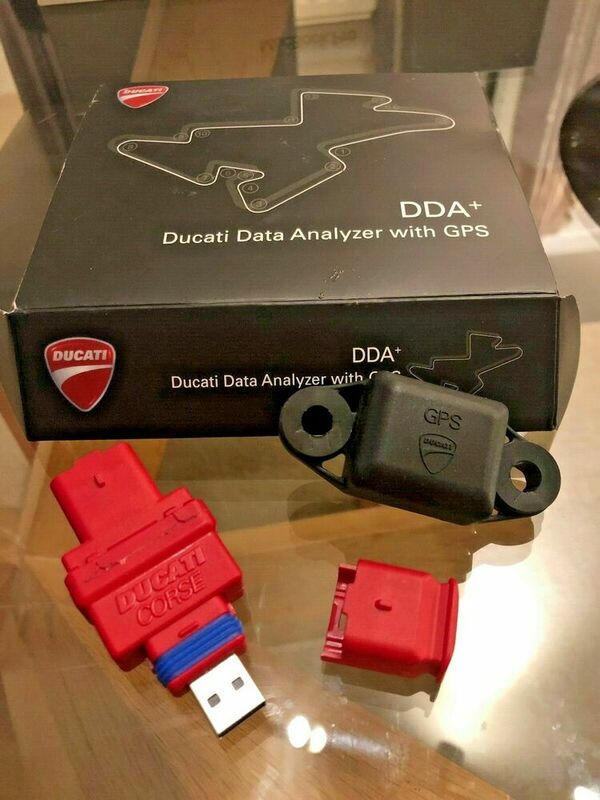 I’ve just listed my DDA and GPS module on eBay…then it occurred to me I’m a member of this forum, where lot’s of Ducatholics hang out. b/ you want to understand what you’re doing and how to gain time by analysing all your data. Link is below (to save me tryping all the info again). Happy to sell directly (i.e. outside of eBay) to anyone on here.